The Queen’s Assassin is now available from Loose Id! I have new cover art! 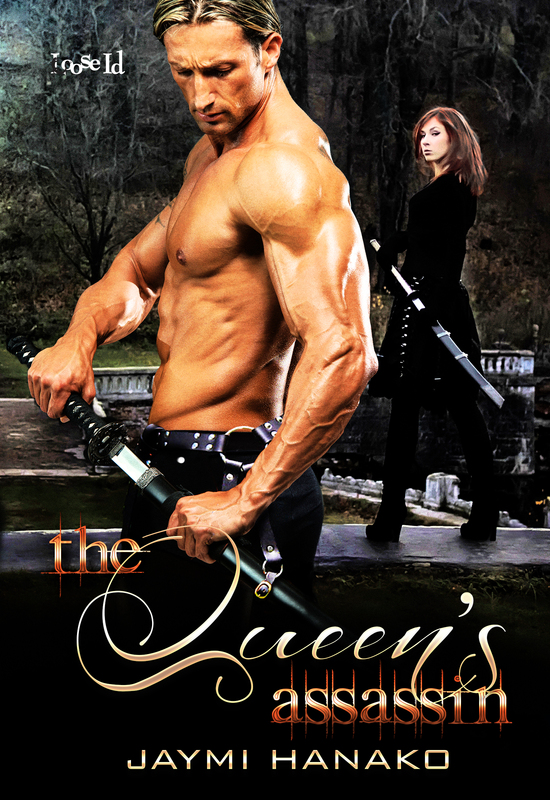 This if for my next release with Loose Id, a fantasy romance novella called, “The Queen’s Assassin,” about a beleaguered young Queen who finds love with the man hired to kill her. It is scheduled to release on February 24th. I love the job that the artist, Syneca Featherstone did–especially with both the hero and heroine carrying swords.